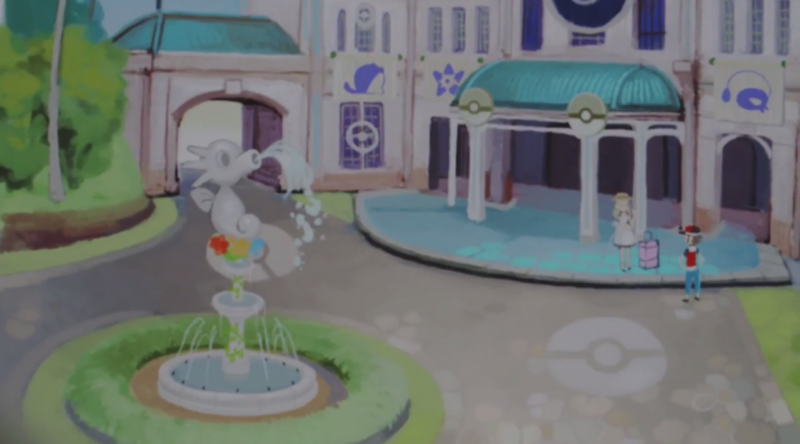 Check out the Galar region, the new starters and more from this new Pokémon adventure for the Nintendo Switch. Pokémon Direct announced for tomorrow! 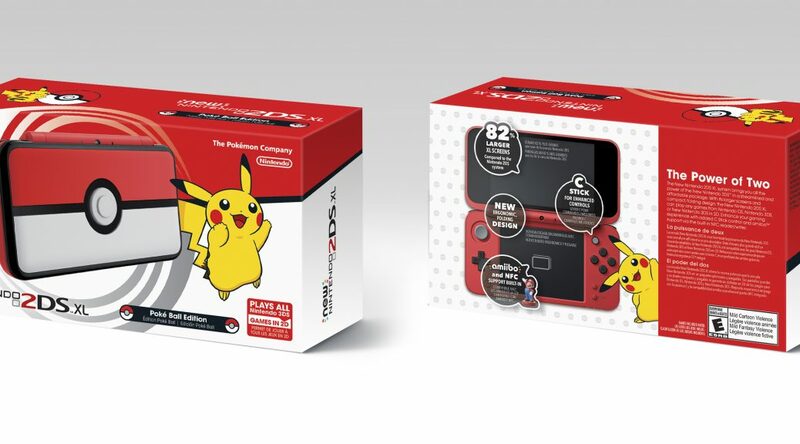 The direct has been announced just in time to take centre stage on Pokémon Day. Today’s Nintendo Direct has announced two New Nintendo 2DS editions — a Poké Ball-themed one and, for North America, the Orange/White color. 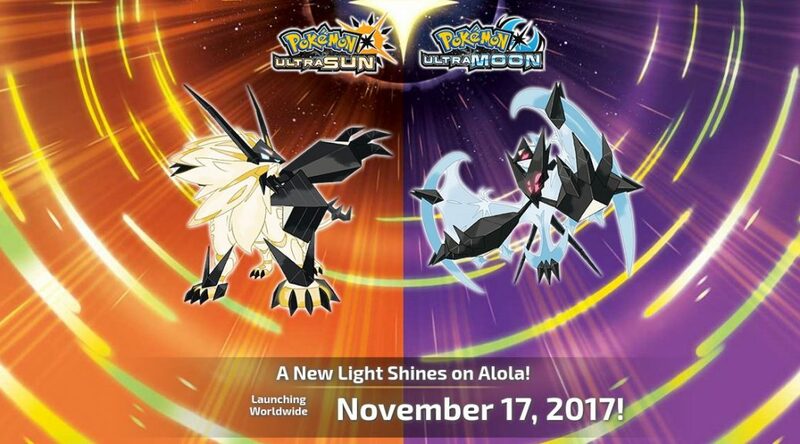 Today’s Pokémon Direct has revealed new versions of Sun and Moon. 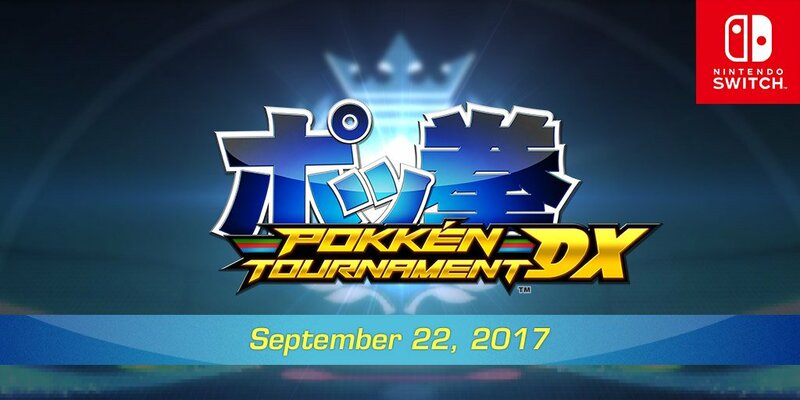 In addition to the main news from today’s Pokémon Direct, we learn about Pokkén Tournament!. 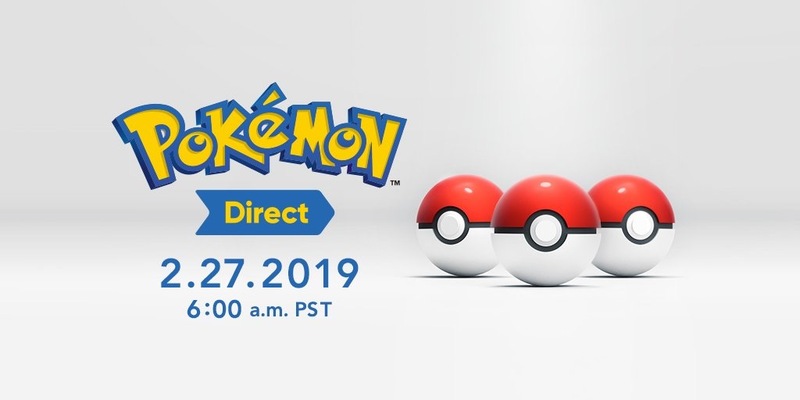 A Pokémon Direct has just been announced by Nintendo, and it’s coming June 6 at 7 AM PT / 10 AM ET. 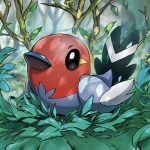 Pokémon Sun and Pokémon Moon are the newest games. Pokémon Bank also receives a neat feature! Oops! Pokémon Sun and Pokémon Moon leaked in trademark filings that appeared a day early. Hype up for the five minutes of the Pokémon Direct we’re to get.